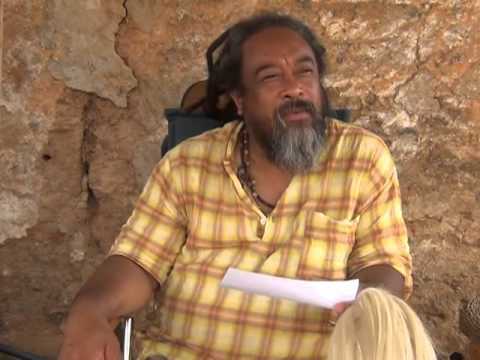 In this 10 minute video, Mooji explains that once we have had a glimpse of the “Truth”, the ego will do everything in its power to make sure it does not lose control (or its illusion of control). This is when it is most important to stay vigilant and recognize all the ways the ego is trying to maintain control and respond with surrendering to the heart completely. 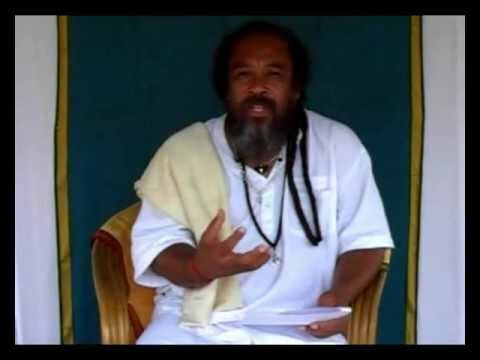 Mooji Answers: How To Step Out Of Identification? 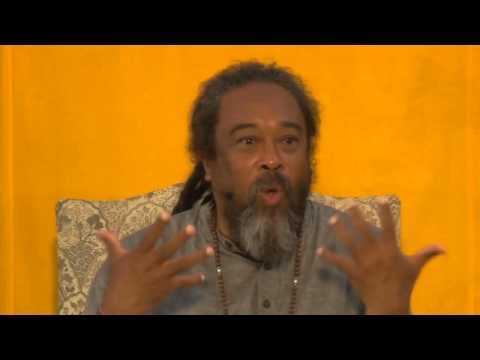 Mooji Answers: Have I Come to the End of the Inquiry? 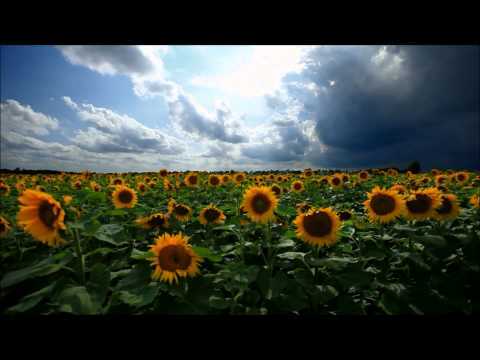 Mooji Video: How Does Christ Fit In to All This? Mooji Video: A Few Moments in "Truth"